Adding content to your website is one of the best ways to market your law firm, though it doesn’t serve the same purposes it used to. Once upon a time, the primary goal of web content was to get your website to the coveted Google organic top spots. And for certain long-tail search terms and questions, that may even still be possible. If someone searches, “How much child support will I pay in Pennsylvania” your website really could get right to the top of the line. If someone searches “Philadelphia family lawyer” you’ve got to account for AdWords and Google Local results first. Despite Google’s never-ending series of policy and algorithm changes, content still has plenty to offer. It’s just busy accomplishing different things. Namely, it gives potential clients confidence that you know what you’re talking about. It also helps remove the barriers between you and that potential client’s phone call: either that client’s paralyzing fear of the unknown, or your client’s ignorant assumption that the right Internet template can solve every problem. To do this, you’ll need your content to accomplish the following 3 things. When it comes to web content there’s an okay way to do it, a better way to do it, and the best way to do it. The okay way is the route most law firms take. They hire a freelancer or let their digital marketing firm hire one. That person doesn’t really work with law firms on the regular, but they’re decent at seeing what other lawyers are doing and then spinning that into content web robots read as “unique.” It’s not, really, it’s a rehash of every other question about personal injury law or child support or whatever that’s out there, but it’s better than nothing. However, okay content won’t really distinguish itself. The better way is what most of my clients opt for. I have thoroughly vetted a strong blogger who has worked with lots of attorneys. 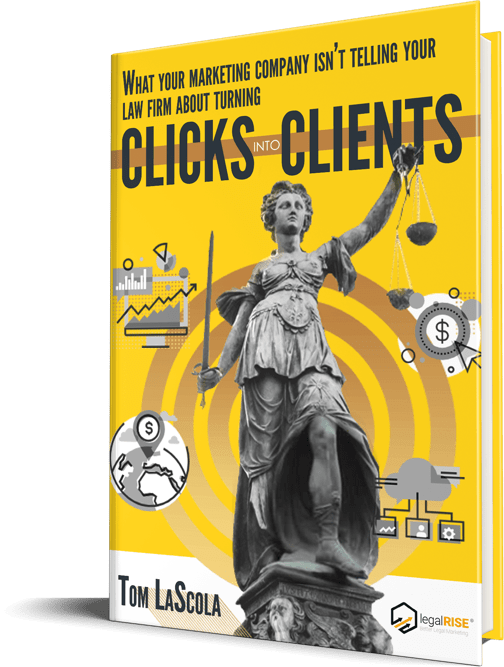 The blogger is adept at getting into the shoes of prospective clients and figuring out what their burning questions are going to be, as well as scouring legal journals and current events to find new material. There are only so many posts that can be written around the top 20 questions your law firm receives every other day. That material will be on the blog, but so will other things. The posts will be well-researched and accurate. It will distinguish itself because it won’t be the same rehashed stuff that’s on every other legal website in town. The best way is the way my blogger wishes most people would do it. You take the same blogger and schedule a phone call with the blogger once a month for an hour or so and tell that person everything that’s on your mind, things you wish your clients knew, mistakes you see them making. You, as the lawyer, would answer in-depth questions with in-depth answers. The blogger would then run off and make that into some fantastic content that really showcases your expertise. Someone who is not a lawyer can’t necessarily figure out what the implications of last week’s landmark case are, or even necessarily find the case. You can, and by having a long conversation about it you can fill your blog with mountains of very unique content that contains your personality, and your mind, and your take on various issues. Lawyers are a busy lot so this rarely happens, but if you want the very best content it’s something you’ll consider. This content will really distinguish itself with a unique voice that will serve as a real draw to potential clients. 2. It must display empathy and calm fears. Nobody goes to a lawyer’s website because they’re having a good time. They’re being sued. They’ve been wronged. Their marriage is falling apart. They’ve been accused of a crime. They’re contemplating their deaths. Some lawyers get happier people: people who are setting up business, for example. But those people are scared too. What if they mess up? Your content must begin soothing nerves. It must say hey, I hear you. But we can handle this. I have an answer for this. It must also keep people from making dumb mistakes, if they’re lucky enough to find it. Which is a thing that happens, when people are scared and in tough situations. They’re not just scared of what’s going on in their lives, see, they’re scared you’re going to take them for everything they’re worth, too. You get a shot, through your content, to demonstrate both that you care and that you’re going to save them a boatload of money in the long run. Nobody loves being bored. 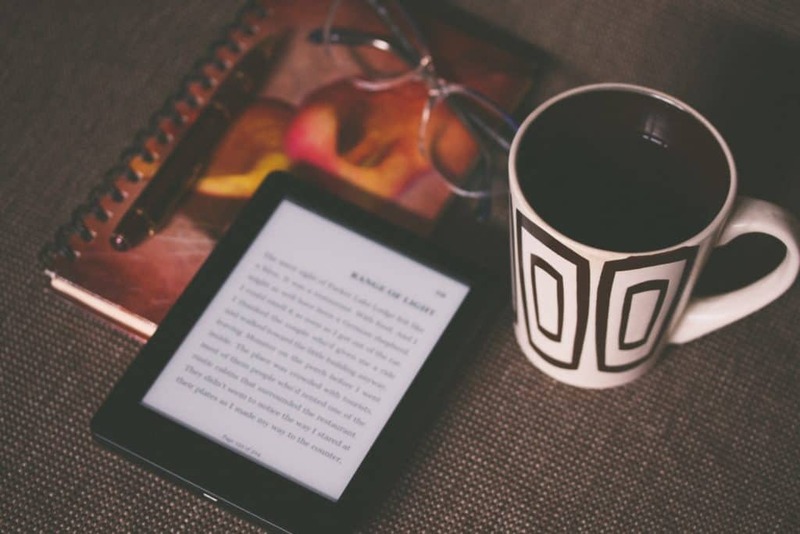 Your content needs to at least be vibrantly phrased, well-structured and interesting to read. It gets even better if you can throw in an anecdote (one that of course protects the confidentiality of your clients), or use some colorful turns of phrase which make the writing sparkle. Or if you can get a blogger to do that for you, anyway. Either way, you have to remember that your readers probably have ten other local legal blogs to choose from. The longer you can keep them on your blog the more likely they are to call your number. And since that’s the goal, you want to get the most interesting, entertaining content it’s possible to turn out. Yes, the subject matter can be dry, but people do read dry non-fiction subject matter for entertainment. It just needs to be written well enough to entice them to do it. Modern legal web content needs to be written for the humans. Writing for robots is a zero-sum game. Eventually the robots will get reprogrammed yet again and you’ll be back at square one. If you write for the humans the robots will take care of themselves anyway. Put yourself in the shoes of your clients, and find a way to get web content that meets them right where they are. That’s the best way to get a legal blog that gets results.